Cannon's Folly is a top floor apartment in 19th century Fort Picklecombe, near Kingsand in South Cornwall. It has one double bedroom and a sofa bed in the living area, with stunning modern bathroom. On the same level is the open-plan living area with a seating area, dining area and kitchen, with sliding doors to a balcony with table and chair, and amazing coastal views. 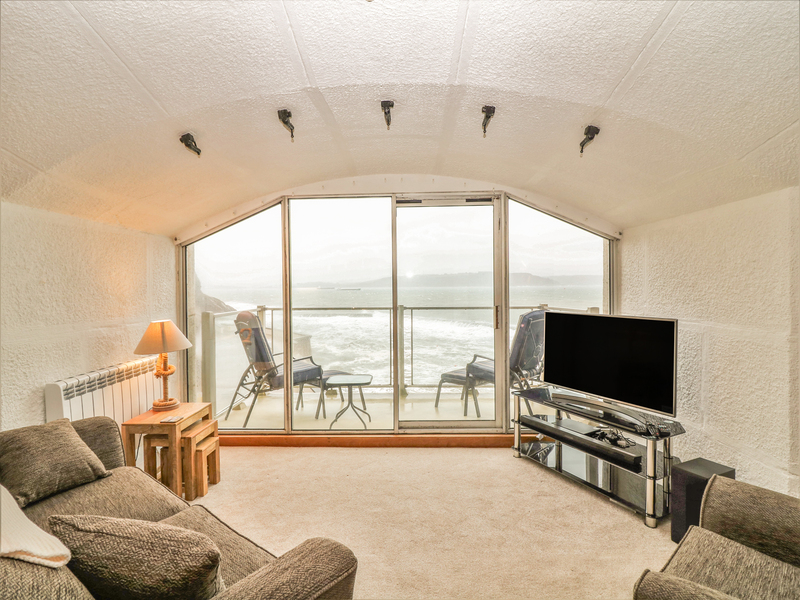 Cannon's Folly is a brilliant apartment for a relaxing break by the sea in Cornwall.